Terry Lawes, Vice President, Global Client Development, has worked in the recruitment communications industry for more than 30 years. His experience traverses all sectors including technology, finance, manufacturing, retail, pharmaceuticals, professional services and hospitality. In the last decade, he has been focused on managing and nurturing multinational client relationships on a global scale, delivering strategic consultancy and creativity to our customers throughout the talent lifecycle. 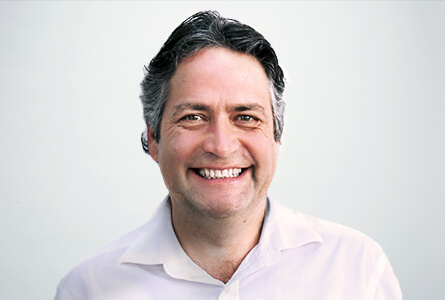 His thought leadership and expertise combined with experience managing virtual teams means that he has successfully cemented and grown capability across continents on both the client and agency side. Terry graduated from The University of Southampton with a B.Sc. in Geography.